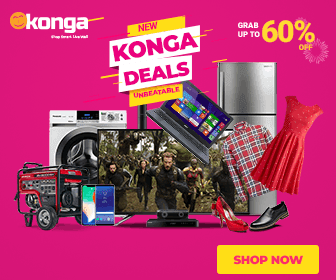 Chuks Austine popularly known as Superstar Ace a Nigerian singer based in South Africa, he has featured some SA A-List artists in previous work. 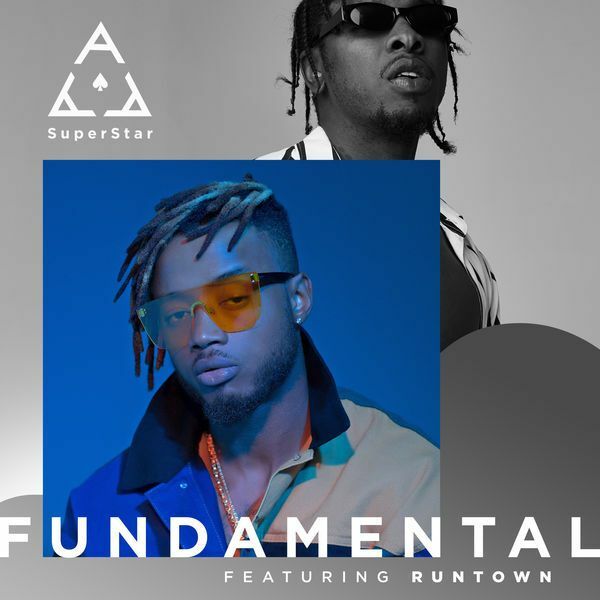 Superstar Ace features Runtown on his new single titled ‘Fundamental’, produced by Shizzi. 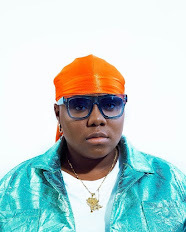 The Fela Anikulapo–Kuti emulator, implements some of his mentor’s fusion to deliver the track ‘Fundamental’.